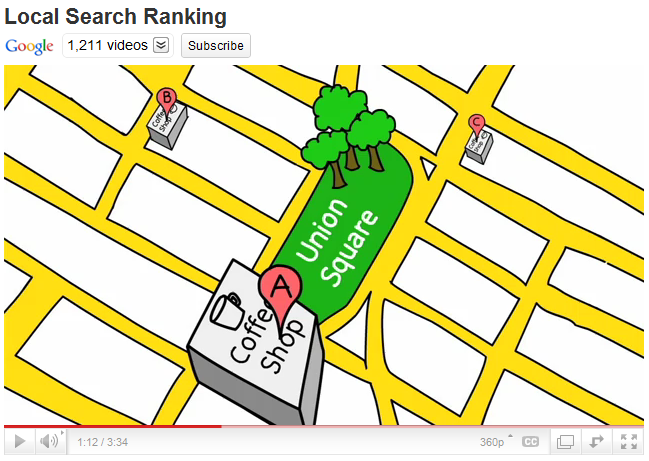 It is universally understood that Google Places uses a different algorithm in determining relevancy of local listings. Unlike organic search, which relies on such elements as keywords and site structure, local search draws primarily on physical location and local relevancy. While much less is known about Google’s local algorithm, it is very clear that in the past reviews and testimonials left by customers were an important factor in Google’s determination of offline business traffic and subsequent online relevancy and ranking. In short, the more online reviews a business had the better. Distance: the actual distance of the business is from a geo-target. 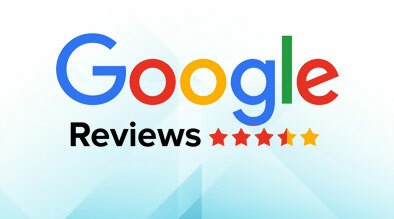 Due to a recent controversy that was reported in the New York Times, Google Places has most recently made changes to the second category: “prominence.” Until recently, the prevailing philosophy on local reviews has been that the quantity of reviews outweighed the quality, or the substance of the feedback. However, the recent changes claim to take both quantity and quality into account when calculating a listing’s prominence. Of the three categories, businesses have the most control over prominence since relevancy and distance are based on the user’s search query. Therefore, businesses that have 1) been proactive in improving their service, and 2) responding to negative reviews and focused on solving any complaints/issues have a great advantage in local search. One can expect Google to continue refining their local algorithm to deliver the very best in its search results, so engagement on local reviews channels continues to be crucial step for businesses. What about the roll out of Google Instant Preview? How will that affect the design of our websites on the preview part? Yet another feature that will influence whether a consumer will click onto our website or not.